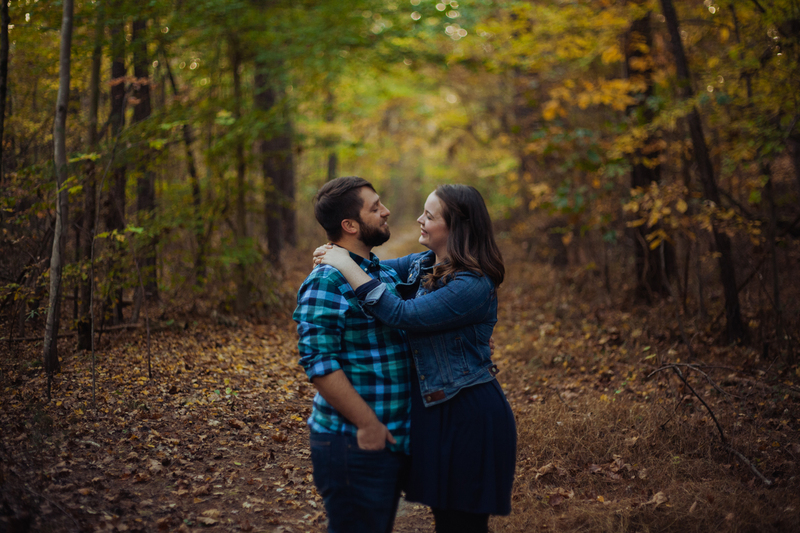 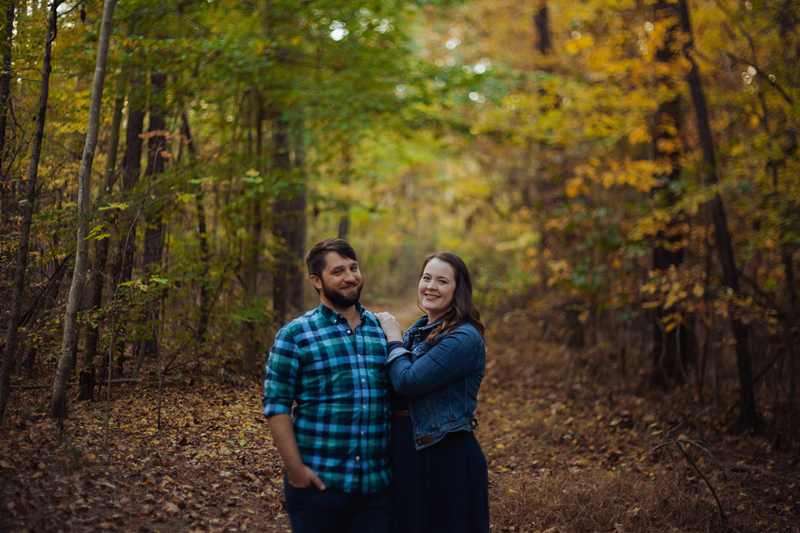 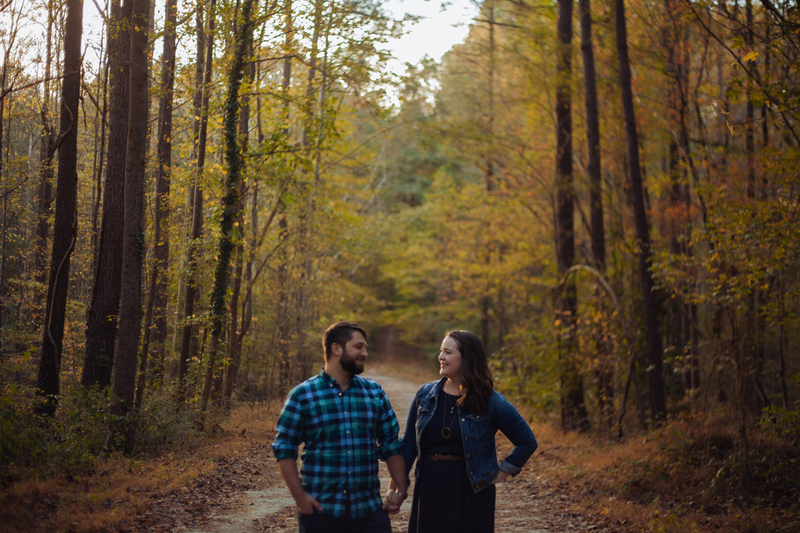 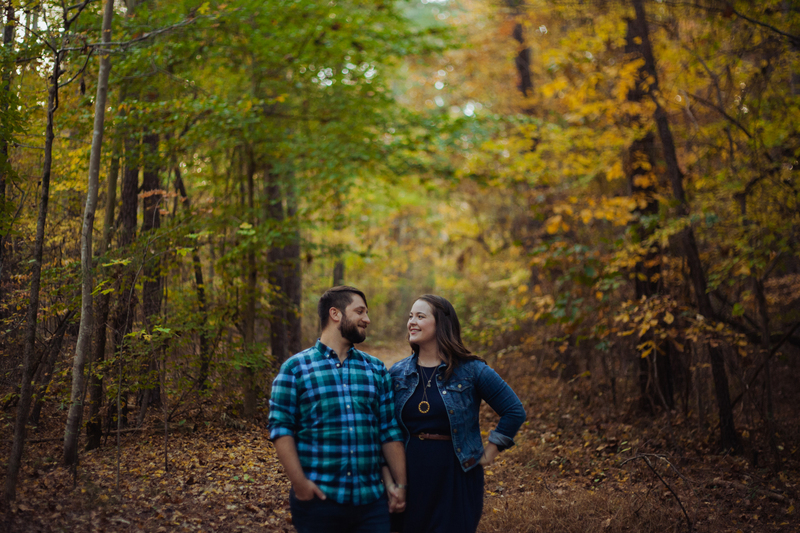 Lovebirds sessions with Spenser & Margaret !!!! 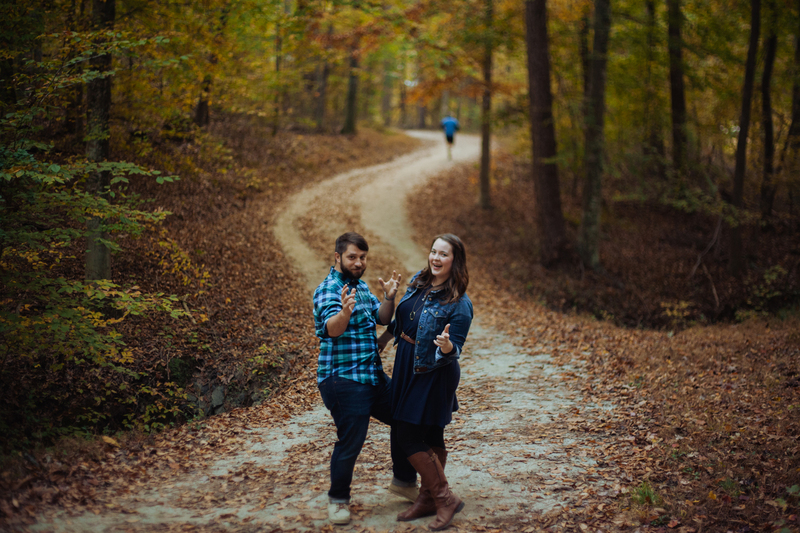 #notengaged #justadorable ! 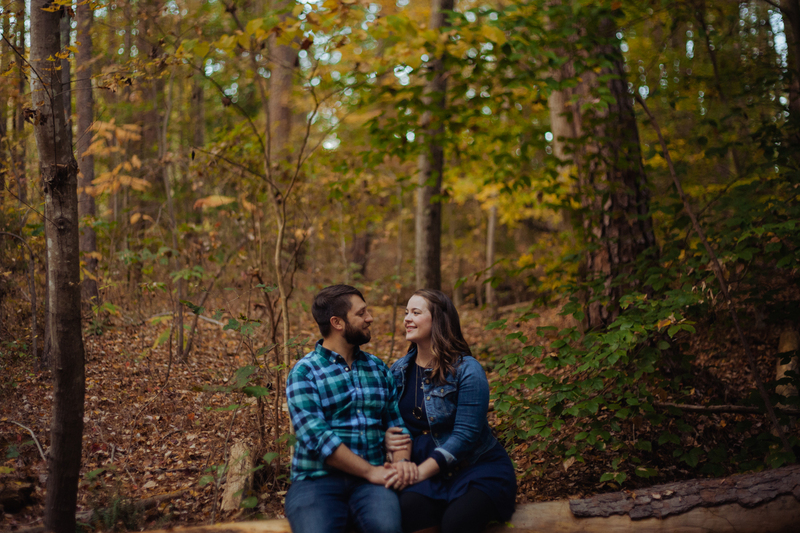 The colors, the leaves, the poses, the laughs. 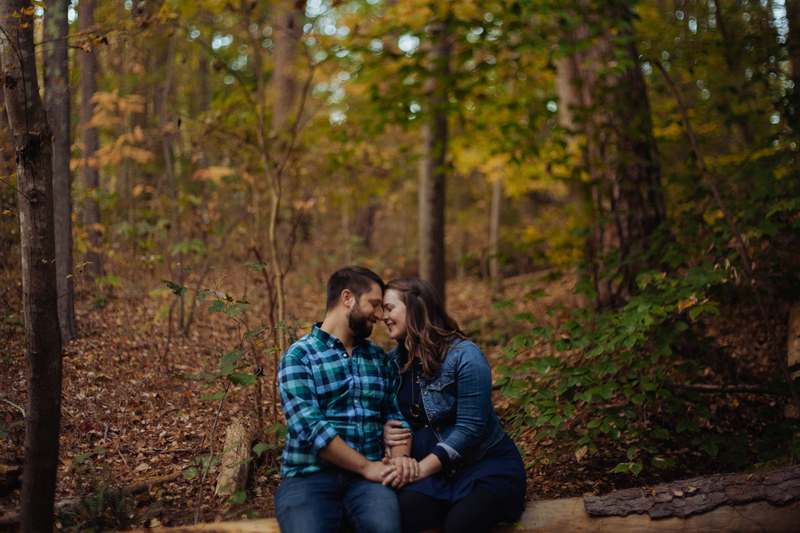 This was such a fun, laid back mini-shoot !